The National Urban Planning Commission (NUPC) was created in 1946 through Executive Order No. 98 to assist in the rebuilding of cities that had been destroyed during the war. The Commission was authorized to develop general plans to control the location of public and publicly-assisted improvements, enact zoning ordinances, and draw up building and subdivision regulations for urban areas in the country. However, as these functions and responsibilities were gradually devolved to local governments, the NUPC through the years played a more perfunctory role providing advice in planning matters. As years passed by, problems in local planning began to surface gradually: squatters living in public parks, subdivision owners selling lots without providing roads and utilities, land prices soaring, towns and communities sprawled along highways, and roads clogged with calesas, buses and jeepneys. These symptoms of ineffective use of land control measures along with the growing problem of population growth characterized many of the cities all over the country. In 1958, the government was compelled to seek assistance in planning from the United Nations. The first in a series of UN missions to the Philippines was composed of Charles Abrams and Otto Koenigsberger, experts in the fields of planning and housing. Their one-month mission was considered extraordinary, as they were able to synthesize in their report major problems and constraints facing town and country planning in the Philippines. Their report highlighted the need for planning that is based on an assessment present and future housing needs, the rational allocation of land for various uses, the planning of neighborhood and the provision of dispersed employment, the improvement of transport facilities, and the study of the use and development of railroad lines. It was the first report that emphasized the importance of regional planning and development laws. As early as 1959, an important development in the University of the Philippines (U.P.) was starting to gain momentum. The Director of the Institute of Public Administration, Carlos P. Ramos, was commissioned by the UNESCO to prepare a study on the problems of Metropolitan Manila. His interest on the matter was further heightened when the Institute received a research grant from the Ford Foundation on the problems and operations of local governments in national development. In 1962, UN Expert Morris Juppenlatz was invited by the government to give advice and assistance on low-cost housing. His ideas found expression in a bill which proposed to establish a National Planning, Housing and Financing Authority. In 1964, House Bill 9419 was introduced in the now defunct Philippine Congress which provided for the establishment of a Philippine Center for Urban Studies within the proposed Authority. The bill passed the Lower House in 1964 but it, unfortunately, did not progress any further. In March of 1963, Carlos P. Romulo, then President of U.P., sought U.N. assistance for the establishment of a center for urban and regional planning within the Institute of Public Administration. This led to another U.N. mission here in 1964 by two Australian planners, Prof. Dennis Winston and Mr. Walter G. Faithfull. Professor Dennis Winston, Head of the Department of Town and Country Planning of the University of Sydney, and Mr. Walter G. Faithfull were tasked, under the U.N. Technical Assistance Board (UNITAB), to assist the government in drafting a proposal for a U.N. Special Fund assistance for the establishment of such a center. While in the country, Mr. Faithfull was engaged in the training of senior government officials in urban and regional planning, as well as in industrial estate planning. In 1965, upon the approval of Dean Ramos, Mr. Faithfull together with Professor Federico B. Silao, then connected with the Institute of Public Administration, prepared and submitted a request for Special Fund assistance to the U.N. Earlier that year, the Fifth Congress of the Republic of the Philippines had passed Republic Act 4341 creating the Institute of Planning within the University of the Philippines. The Act was to implement a national policy to strengthen the capability of national and local government agencies and private organizations to find solutions to their development problems, to improve human settlements and their environments through comprehensive integrated planning, and for these reasons, to develop and make available a pool of capable professional urban and regional planners. In addition, the Act authorized the University to appropriate funds for the construction of buildings and purchase of necessary equipment and facilities to establish the Institute. It also created an Advisory Council to advice the Institute on technical and policy matters. This Act was signed into law by President Diosdado P. Macapagal in June 1965. A few months later, on October 22, 1965, the U.P. Board of Regents approved the establishment of the Institute of Planning. 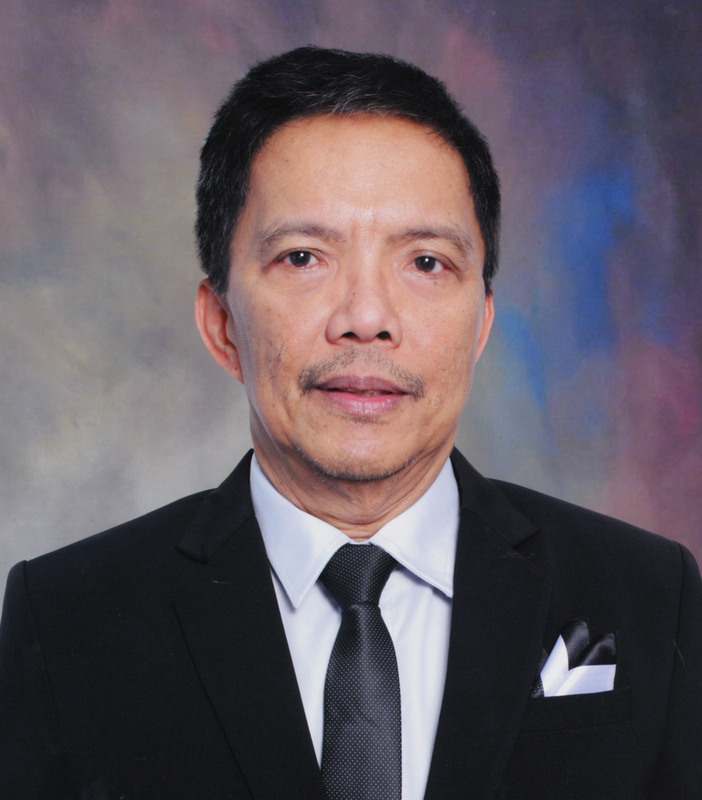 The Board appointed Dean Oscar Baguio of the College of Engineering as the Institute’s Acting Director, and selected the members of the Advisory Council, which was chaired by no less than then-U.P. President Carlos P. Romulo. Establishing a reference service or central repository of documents, books, journals, reports, plans, research data, bibliographies and other reading materials for the use of students, public officials and other authorized persons. As the only graduate school in urban and regional planning in the country today, the U.P. School of Urban and Regional Planning (SURP), as the U.P.-I.P. is now called, has been at the forefront of development planning efforts since its inception. This it has achieved through its four-fold mandate of graduate education, research, training and extension services. While awaiting support from the United Nations’ Special Fund Assistance, the University of the Philippines turned to the Colombo Plan Fellowship Program for the graduate education of its faculty and staff members in Town and Country Planning and in Regional and Community Planning. In May 1965, President Romulo requested the Department of Foreign Affairs to allocate 12 Colombo Plan fellowships to the University for the Staff Development Program of the Institute of Planning. Continue with the history of SURP by reading the accomplishments of its former deans.